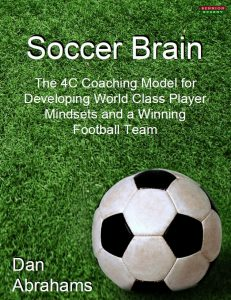 Soccer Psychology is a means of developing a player’s mindset to improve performance. We all agree that it matters not how naturally talented a player is, if they cannot focus, motivate themselves, deal with failure, deal with success(! ), and show composure. 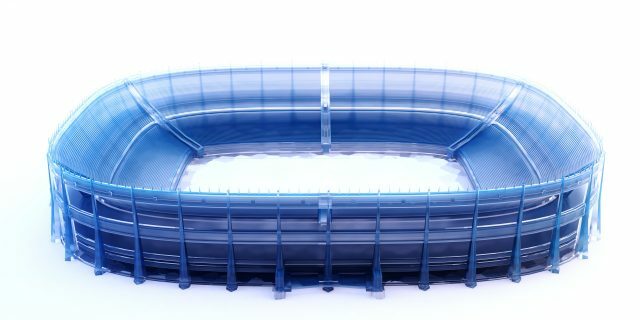 Each technique can be learnt by adhering to general guiding principles, however the most effective techniques are tailored to meet specific performance needs. What’s most important is how a player uses each technique to ensure effectiveness. 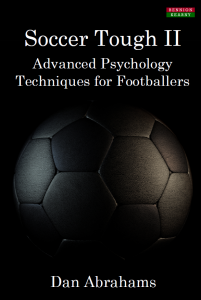 The process of developing a set of mental techniques individualised to each player’s circumstances is a primary goal of applied sport psychology. 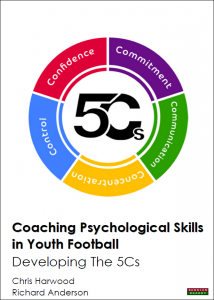 But it is not just soccer psychologists who can help develop soccer player’s mental skills. Coaches, and players themselves, can do the same. 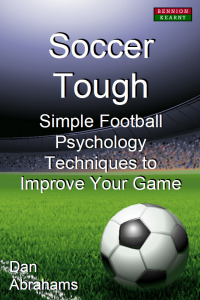 Bennion Kearny publishes a number of Soccer Psychology Books. Click on a cover to learn more.